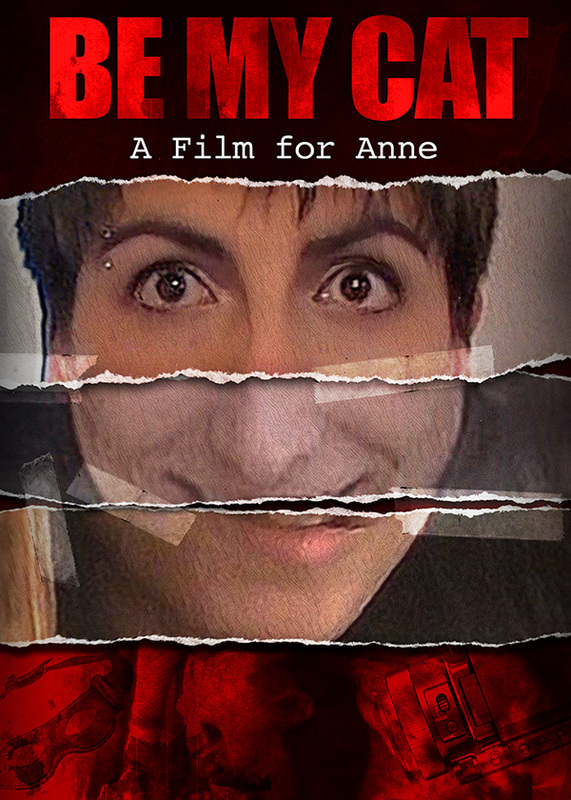 Romania’s first found footage horror movie Be My Cat: A Film for Anne (English-language) is going to be released worldwide on Vimeo On Demand on December 5th, 2016. It is currently available for pre-order HERE. Releases on Amazon Video, Prime and DVD will follow in January 2017. Directed, produced, written by and starring Adrian Țofei, the movie features a young man in Romania who goes to shocking extremes to convince Hollywood actress Anne Hathaway to star in his film. Adrian Țofei also started an online petition to help the movie reach Anne Hathaway. It premiered at the 2015 Fantasporto International Film Festival in Portugal. Over 15 other festival selections followed (like the 2015 Transilvania IFF and 2016 Other Worlds Austin) and went on to win numerous awards including Best Film at the 2015 A Night of Horror International Film Festival in Sydney and Best Actor for Adrian Țofei at the 2016 Nashville Film Festival in the US and 2016 Hamilton Film Festival in Canada.